Frontier Auto Museum: take a historical tour through a Transportation Museum and Old Main-street Town! 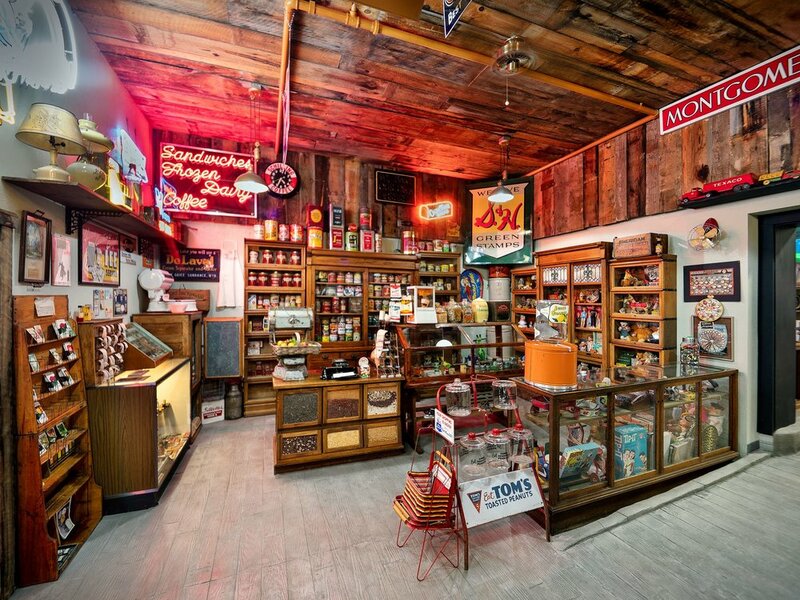 Frontier Relics: is an Antique & Relics Store. We also have a vintage library where you can sit an enjoy a cup of coffee from our coffee shop!